TrepStar Product, packaging, shipping, examples both photos and video. Click this video button to see pictures of TrepStar products, as well as packaging and shipping options. 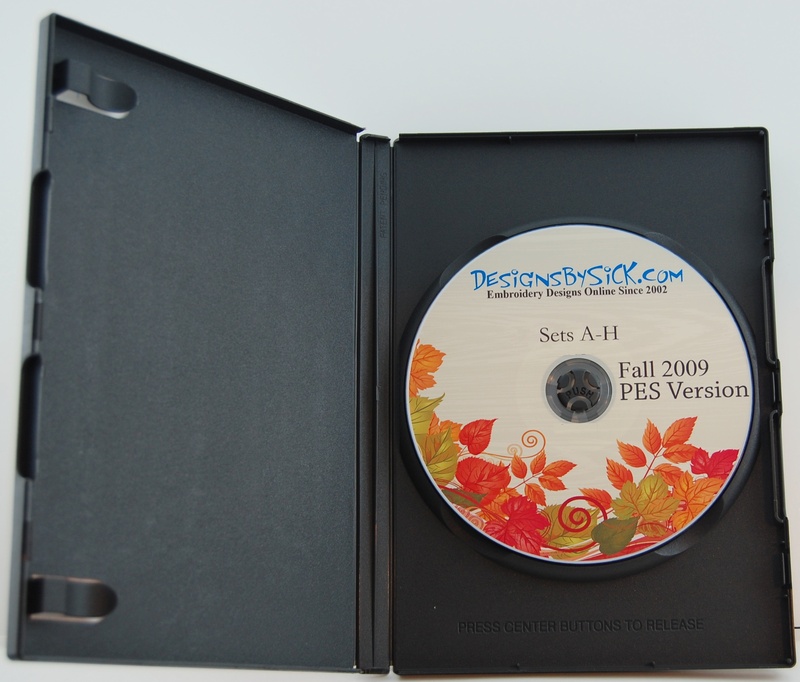 Topics include: 1oz mailer, CD or DVD case for single disc product. Multi Disc sets. Quality of TrepStar materials. 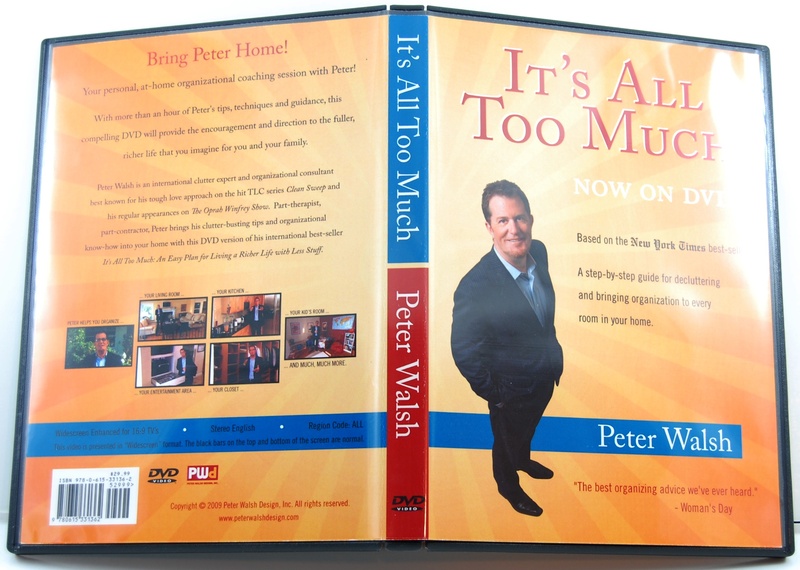 This publisher chose the inside DVD case optional printed card insert. CD Case Example. The case is open and shown face down. CD Case Example. Case is open showing the inside. 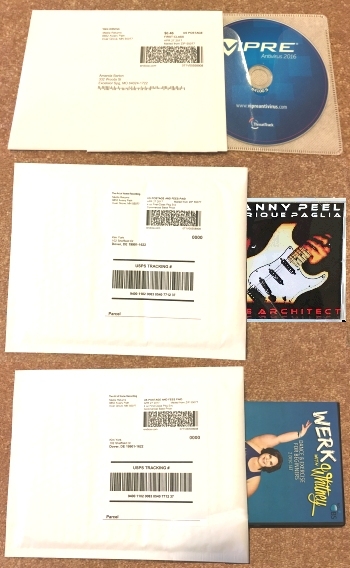 You may choose to send your CD or DVD inside an envelope using first class mail. The advantage of this most economical package, is that you pay for the 1oz letter rate which is much less than the 4oz parcel rate for CD or DVD case products (about $2 dollars less in postage). You can choose priority or express mail shipping options as well. You can click the options button within your account to change to packaging CD or DVD cases. We use the envelope for our standard (lowest) pricing. This keeps the weight just below 1 oz. 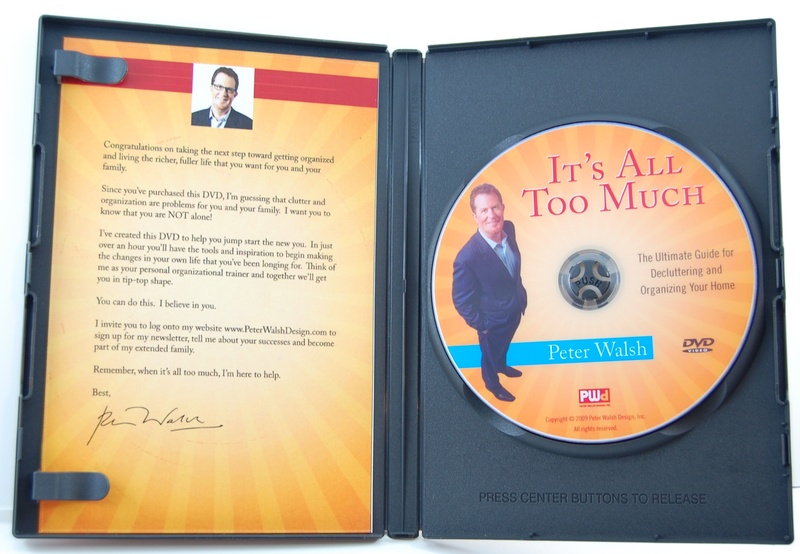 We've found that about 1 in 400	CD/DVDs become damaged during shipping when using the 1oz mailer. 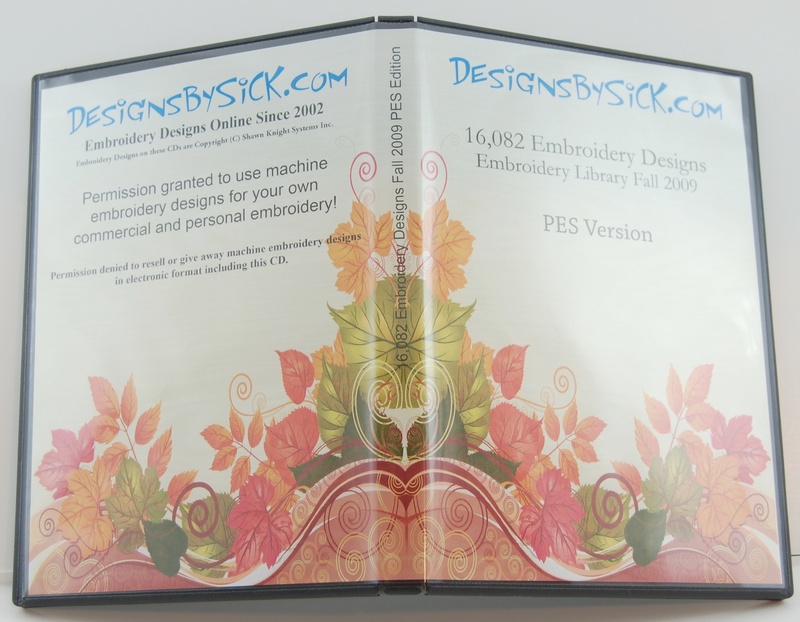 Inside the first class mailer envelope we include the CD/DVD inside a sleeve. This protects the disc from scratching. 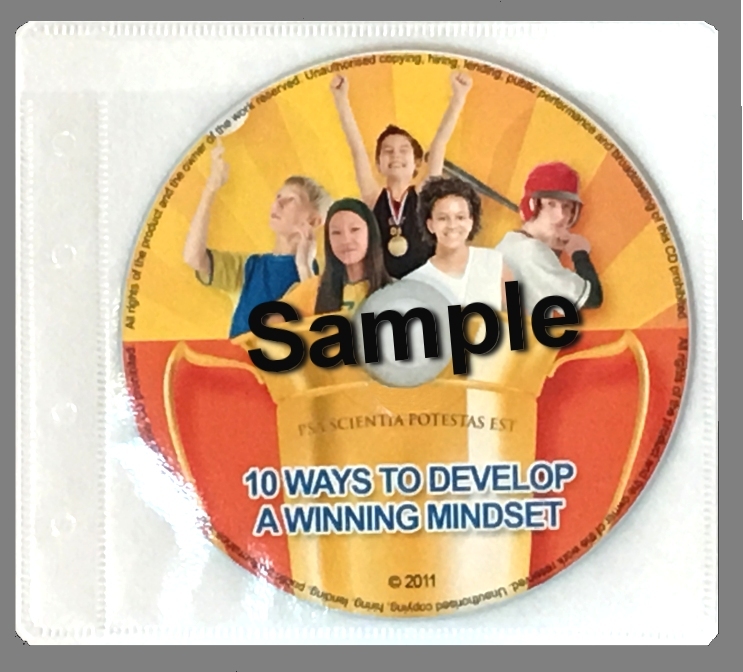 We print full color directly to the disc surface on the highest quality Professional Grade Glossy blank media (best in the industry). We use glossy discs. They have a very professional look. The the colors are bright and vibrant. Single Quantity Order shipped in bubble mailer or envelopes depending on your product options. If you order more than one, your products will be shipped in an appropriate sized box.